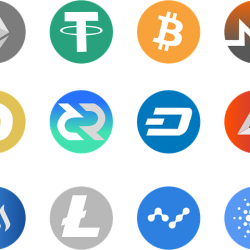 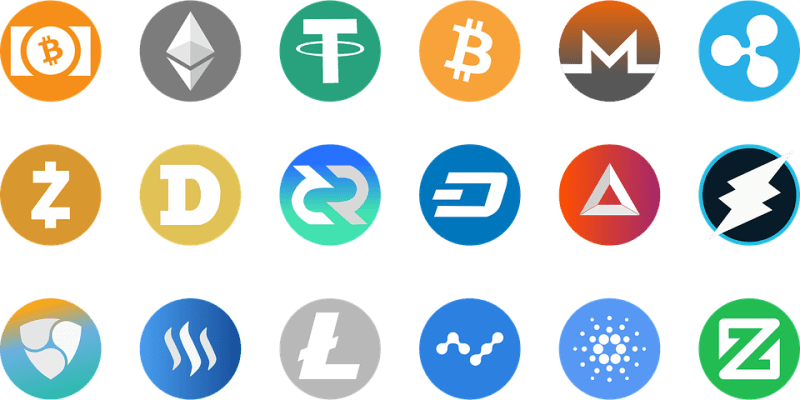 Cryptocurrencies - often referred to as digital currencies, or ‘crypto’ - have grown exponentially over the past few years, and they’ve become a popular choice for casino players around the world, thanks to their ease-of-use, simplicity, and fee-free nature. 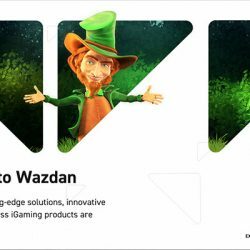 MGA licensed Wazdan who are responsible for the development of a large portfolio of slot games have announced a partnership with InBet Games. 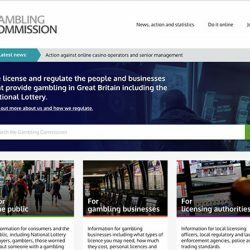 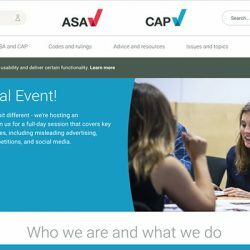 As part of their three year strategy, the United Kingdom Gambling Commission releases their business plan for the forthcoming year. 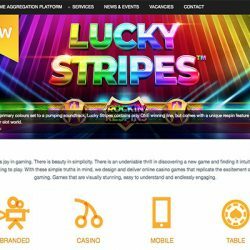 iSoftBet have signed a deal with Big Time Gaming which will see them being able to integrate Big Time Gaming's patented and trademarked MegaWays. 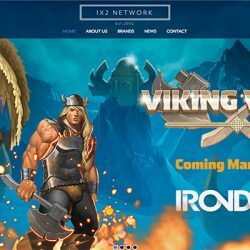 After receiving approval to launch it's games in Colombia, 1X2Network have partnered with Join Games to expand their presence in the country. 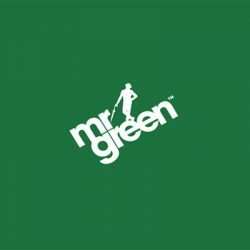 In a collaboration with BlueRibbon Gaming, Mr Green online casino announces the launch of personalised jackpots. 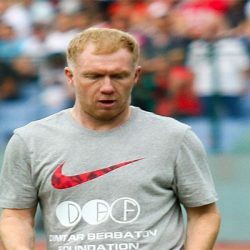 The Football Association has charged Paul Scholes with placing 140 bets on football matches in contravention of their rules. 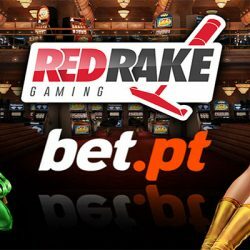 Red Rake Gaming announce deal with bet.pt to make their range of casino games available to players based in Portugal. 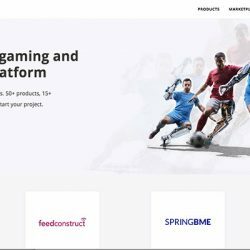 BetConstruct become one of the first companies to be issued an Isle of Man Software Developer Licence with thanks to assistance from SMP.